Latest job opportunities at Halogen Security Company Limited, the number one provider of professional Security Solutions in West Africa. See the requirements and procedure to apply for Halogen Security Company Limited jobs online. How to Apply for Halogen Security Company Limited Jobs. Apply for the post of Professional Sales Staff at Halogen Security Company Limited. Interested and qualified candidates should send their CV to: resourcing@halogensecurity.com with “Professional Sales Staff”, as the subject of the mail. 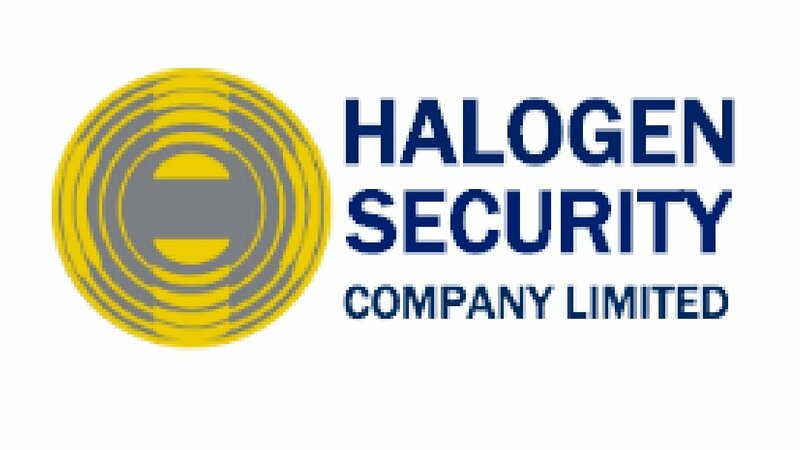 Apply for the post of Assistant Chief Security Officer at Halogen Security Company Limited. Interested and qualified candidates should send their CV in word document to: resourcing@halogensecurity.com with “ACSO -Lagos” as the subject of the mail. Apply for the post of Direct Sales Staff at Halogen Security Company Limited. Interested and qualified candidates should send their CV to: resourcing@halogensecurity.com with “Direct Sales Staff- Enugu”, as the subject of the mail. About Halogen Security Company Limited.